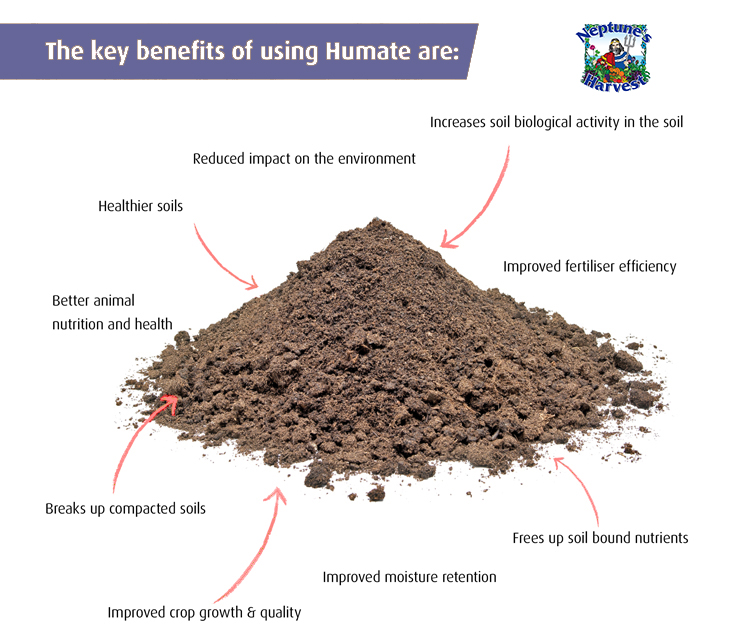 Our Liquid Humate concentrate contains vital elements for healthy soil in an easy to apply liquid form. Extracted from the richest deposits of ancient lakebeds this material is essentially peat moss that has decomposed for at least one million years. It provides a wealth of valuable plant elements, holds water in the soil, feeds the living organisms in the soil, and releases locked-up nutrients for plant growth. Mix 1/8 tsp. per gallon of water for foliar feed and 1 tbsp. per gallon for soil applications. Kindly note that this item cannot be shipped into the state of Oregon.